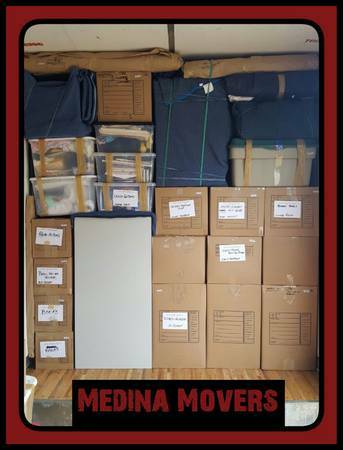 Need To Move? 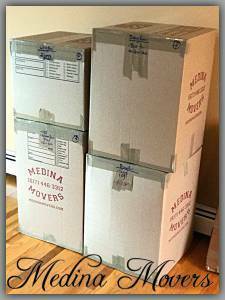 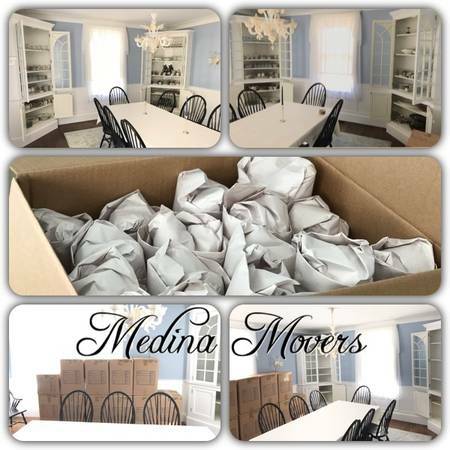 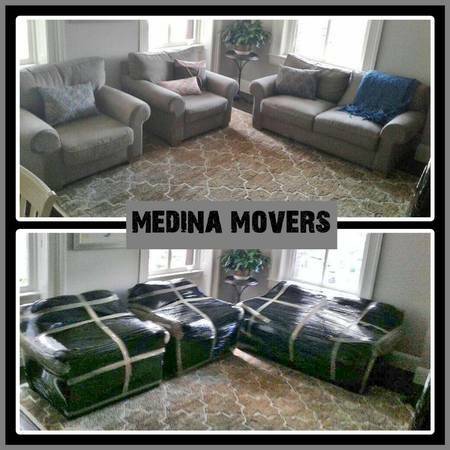 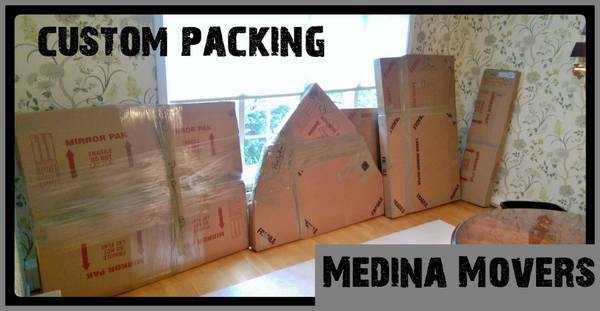 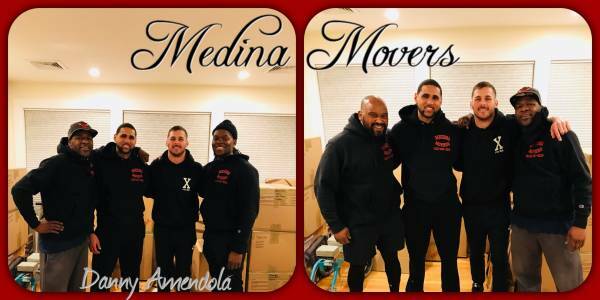 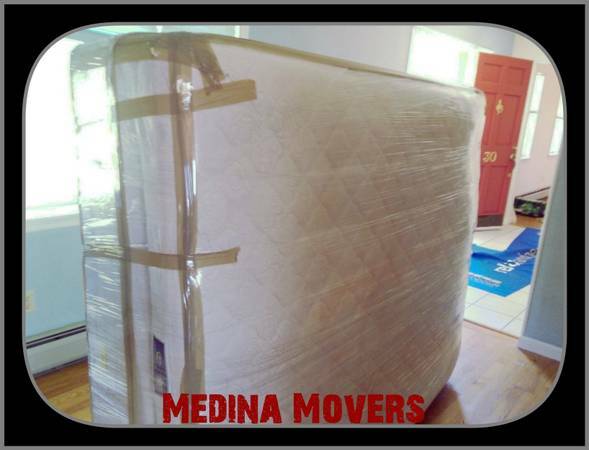 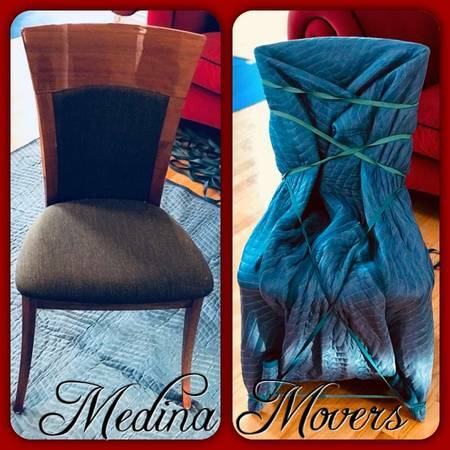 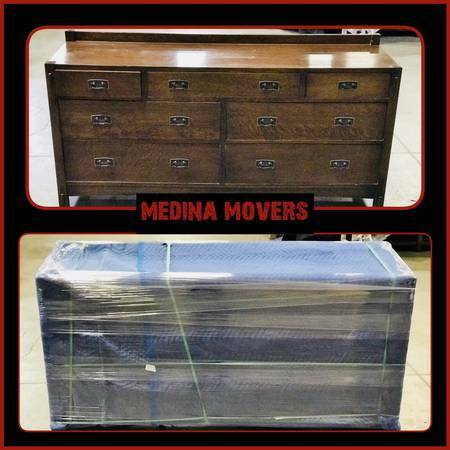 Contact Medina Movers! 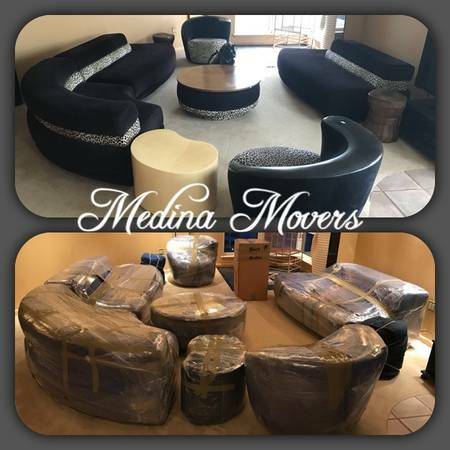 We are a professional moving company with over 20 years experience. 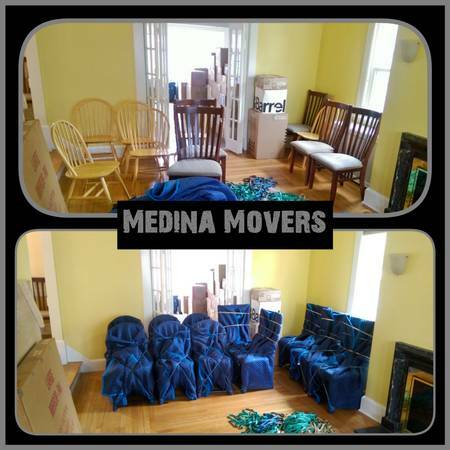 Have the peace of mind that you will have knowledgeable seasoned movers! 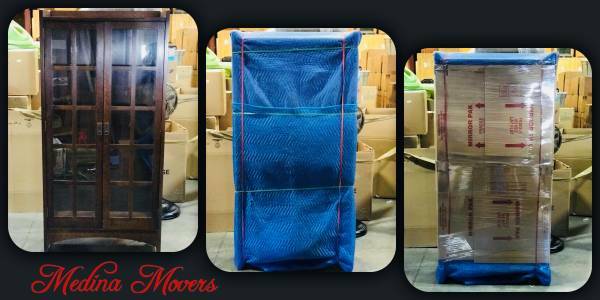 We use professional equipment to pad, shrink, wrap and box your items for the best protection. 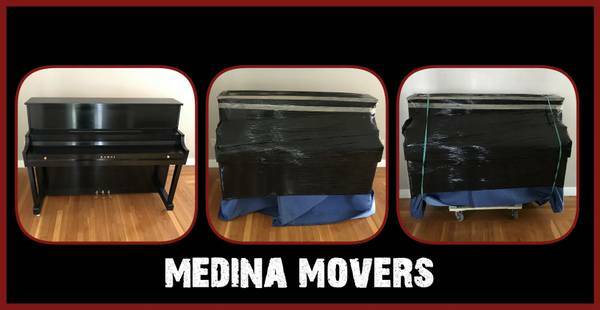 Moving doesn't have to be stressful. 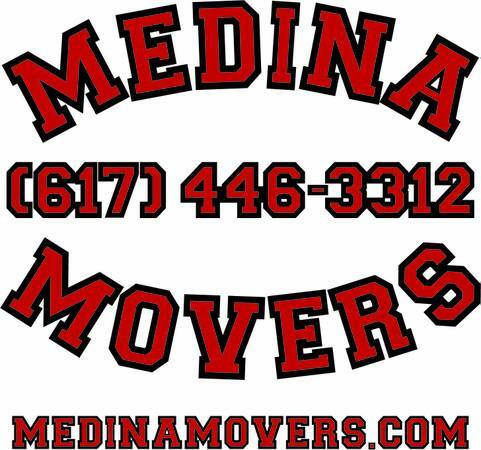 Let us provide you with quality and excellent customer service from start to finish! 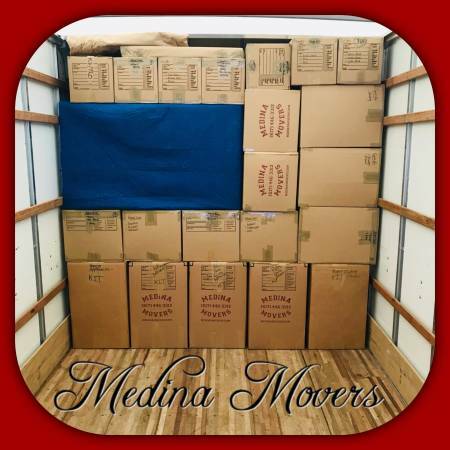 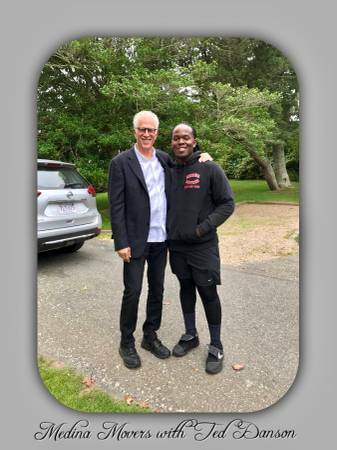 Connect with us for current pictures and updates.